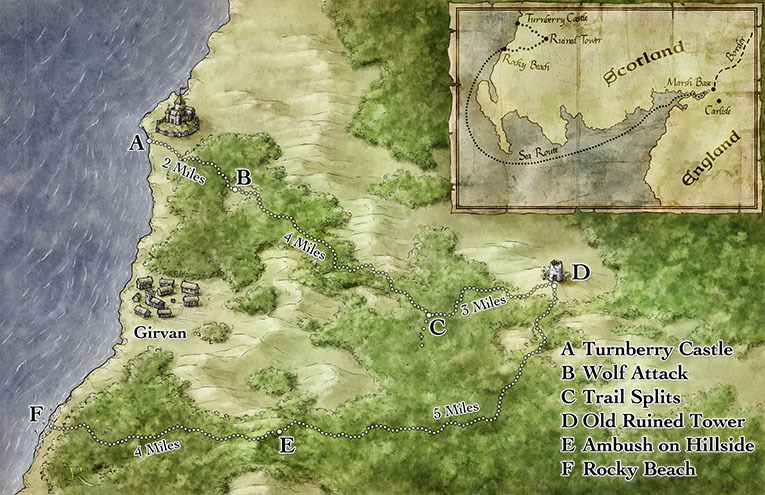 This map was created for the Pathfinder adventure The Elusive Foe by Interaction Point Games. The action takes place in Scotland and the route takes in rolling forested hills and ruined towers. The real fun here was in the icons, and the inset map. I’m from Scotland so it was great to have the chance to illustrate a part of the world I know really well. 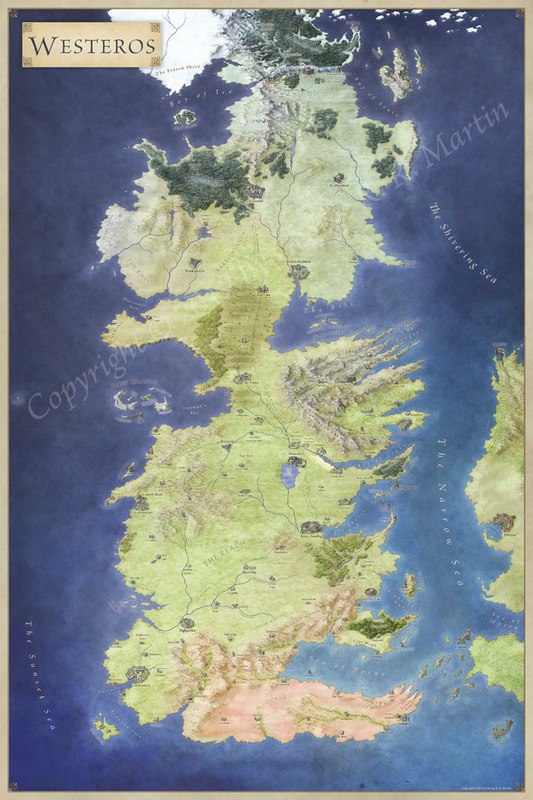 I wasn’t totally sure how the inset map would work, but I broke out the grunge brushes and messed up the parchment to make it look folded and worn. I combined with a little drop shadow to pull it out from the background and I like the way it came out. If you like the map you should certainly check out the adventure on RPGNow or Paizo.